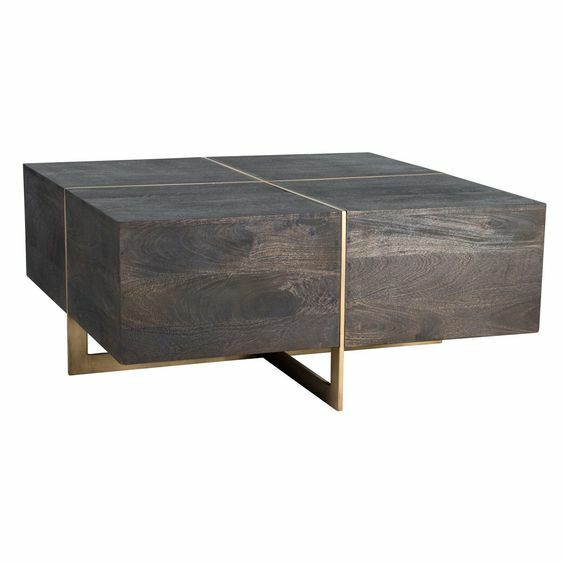 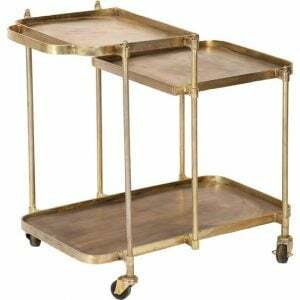 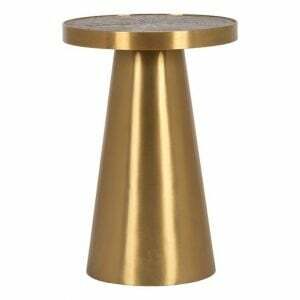 This elegant coffee table is made with hand finished mango wood in an espresso finish and an iron base in a brass finish. 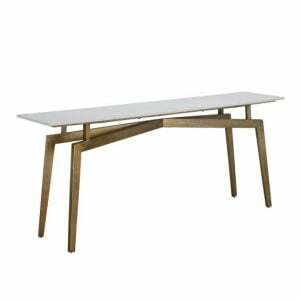 The sleek shape of the table and the dark stain on the wood add a sophisticated look to the piece, especially in contrast to the brass finish. 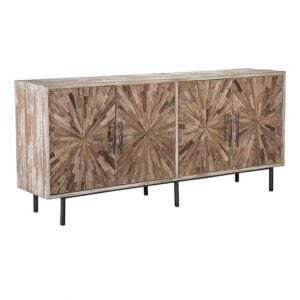 Effortless style and expert craftsmanship make the Desmond the perfect addition to any space.